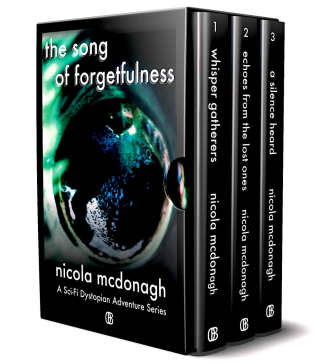 Writers Of SciFi Bargain Box Set Promo! 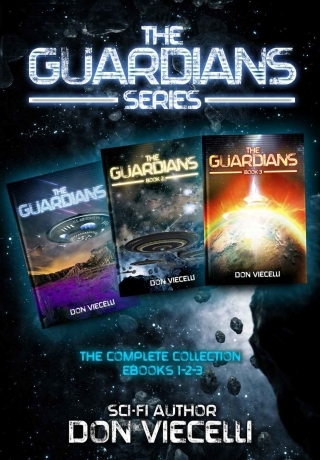 Writers Of SciFi Authors Offering Bargain Box Set Deals! 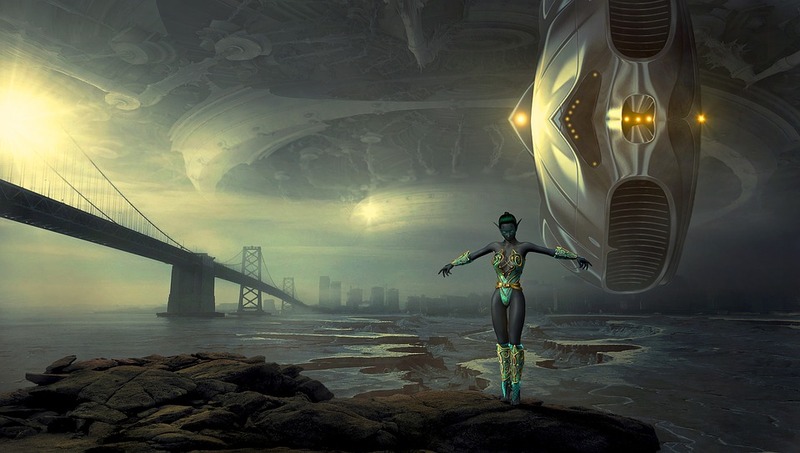 Click on any image or button selection below to purchase a specially priced Sci-Fi Box Set from these Writers of SciFi. 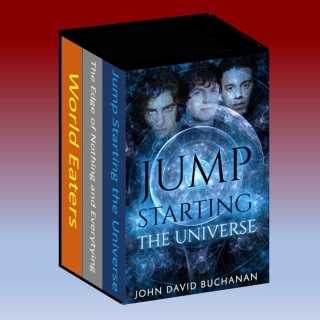 Selected individual book prices from each author may also be on sale. 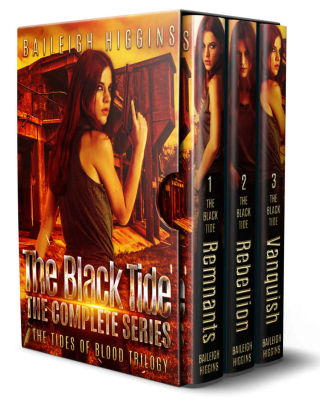 Post a review if you like any of these Bargain Box Sets after reading. Prices may increase after sale ends, so please order now! 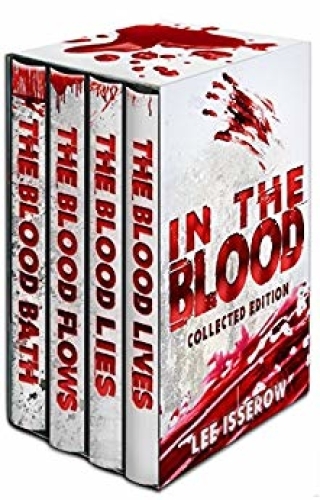 Ben Graham has dreamed of monsters ever since he witnessed his mother's murder. He will learn that they're in his blood. This Promo will end on July 8, 2018. Prices may change at any time after this date. 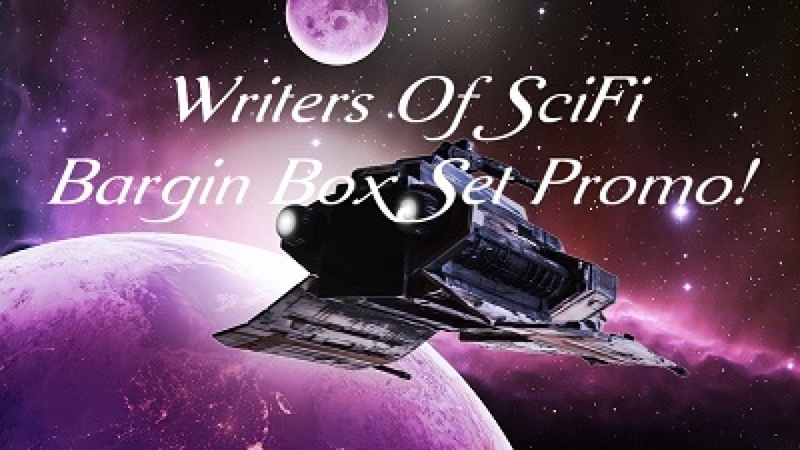 Writers Of SciFi Bargain Box Set Promo.